Art classes on Sohna Road, Gurgaon, Theatre & Acting classes on shona road gurgaon, Delhi/NCR, Karate classes on Sohna Road,Gurgaon, Pottery, Dance classes Freestyle & Bollywood style on shona road gurgaon, Delhi/NCR , Kathak on Sohna Road, Gurgaon, Bharatnatyam, Music-Vocal, Instrumental, Guitar, Keyboard, Abacus & Vedic Math on Sohna Road, Gurgaon, Story Telling, Personality Development Classes on Sohna Road, Gurgaon, Book Reading, Bubbles n Blossoms, Best Daycare Play group group in delhi/NCR, India. 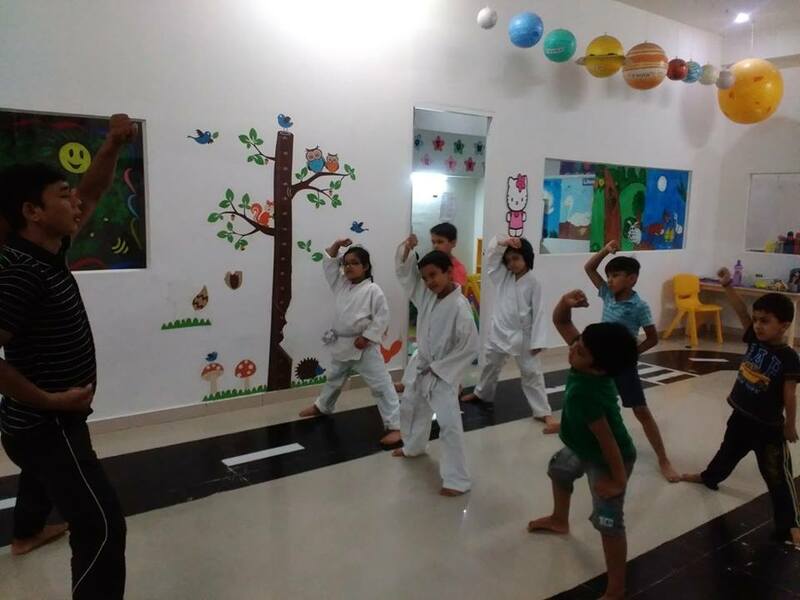 Open Sesame is our activity centre which opens into a world of creativity encouraging BnB children to explore themselves through their senses and physical manipulation of objects. They are conducted by Experts & in -house team. 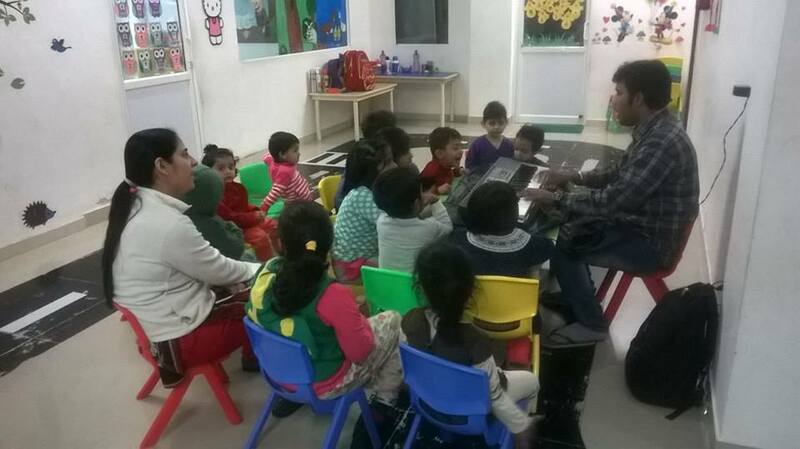 Open Sesame aims at fostering all areas of a child’s physical, emotional, social, creative and cognitive development. We strive to instill expression and self-esteem in each child by identifying his/her talents and skills.